Today's post is short and sweet because it's Friday, because I woke up so tired this morning not sure of my name (late night visiting with a close friend was totally worth it though), and because well....my brain can only do so much. First, I wanted to throw something out there. Does anyone use B.B. cream? I'd been waiting until my trusty tinted moisturizer ran out before I tried out this panacea B.B. cream I've heard so much about. Having used it thrice now, I like it, but not sure to what level of "like"....possibly love. 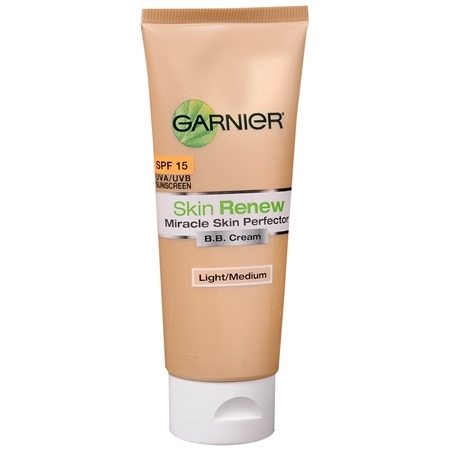 It goes on a lot smoother than my tinted moisturizer (which I was having to mix with regular moisturizer so it didn't pull at my skin when applying), and the color of this B.B. is actually just right. Think 'really good tan' plus 'natural makeup' look. My only thing is the brand I bought. Not knowing much about them (I guess I should have done a little research), I'm wondering if there's a better one. Do you use B&B cream? If so, which kind? How do you like it? Second on the agenda today, check here to see if you're the winner of my giveaway! Hopefully I'll recall my name by lunchtime. Thanks for your deep concern.